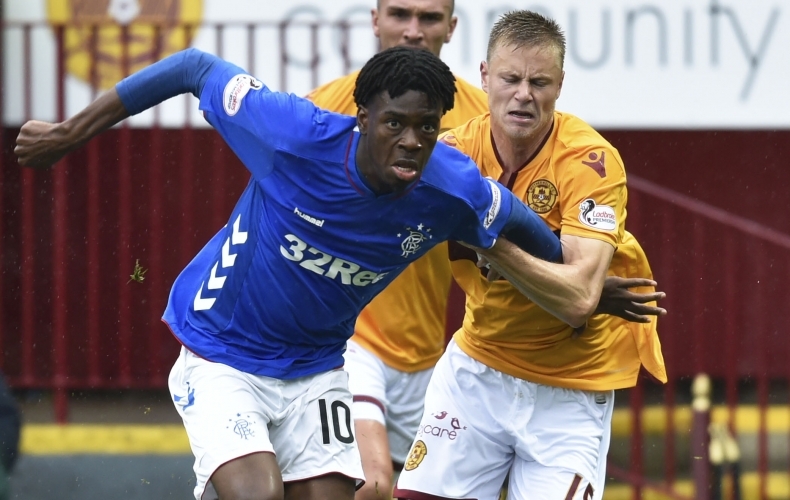 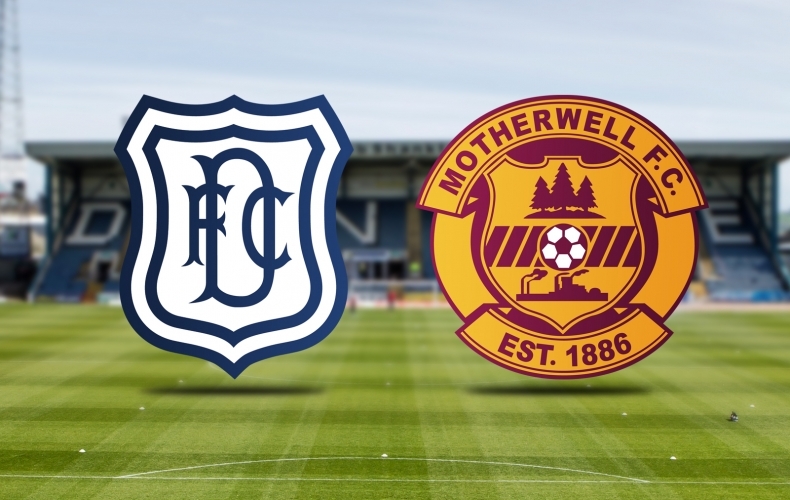 Motherwell travel to Dundee for their fourth league game of the campaign and you can watch the match live thanks to our new streaming service. 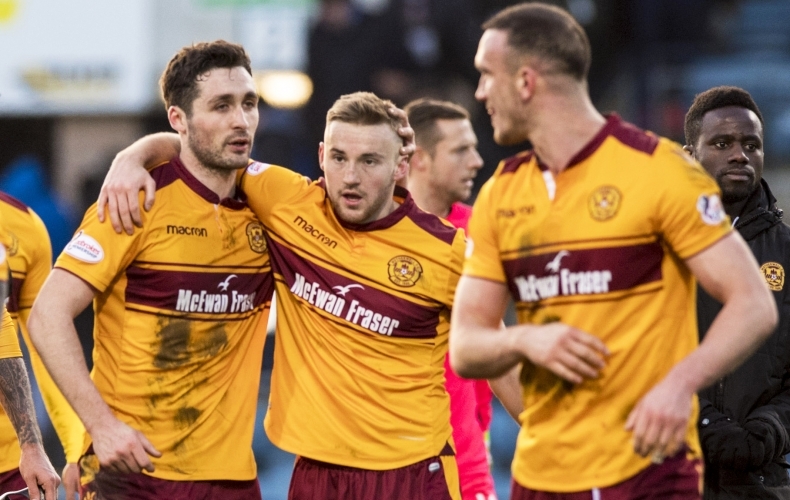 Viewers outside of the UK and Ireland can subscribe to our new service by heading to tv.motherwellfc.co.uk, scrolling down and choosing your package. 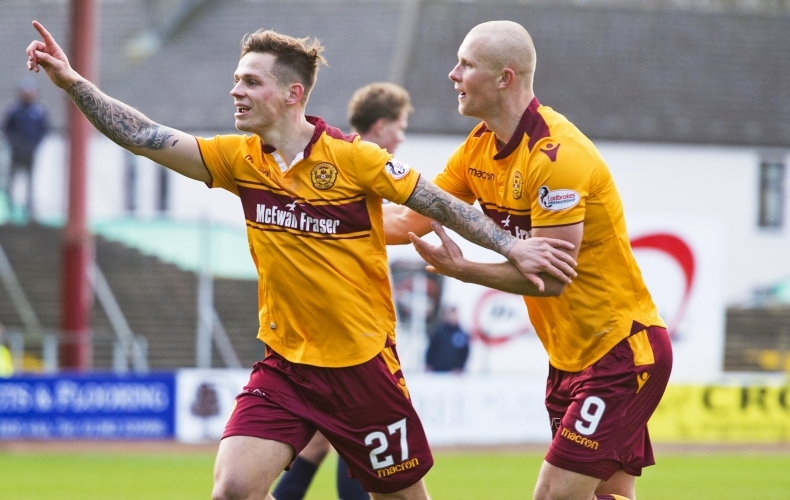 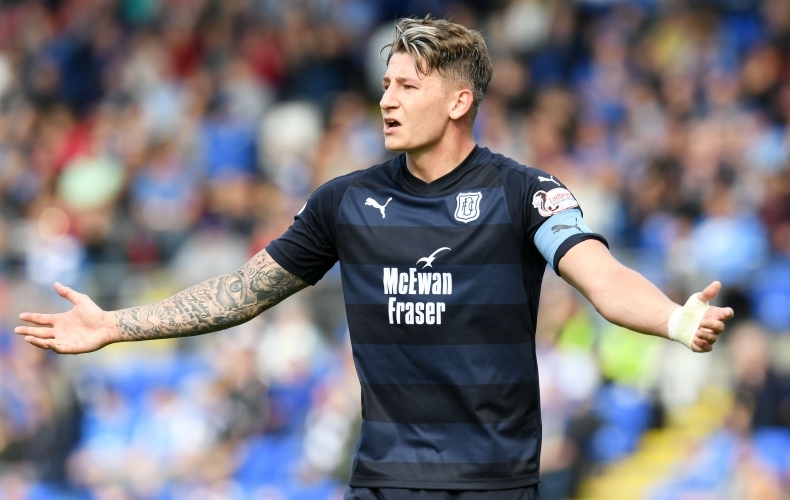 Fans in the UK can subscribe to listen to audio commentary direct from Dens Park.